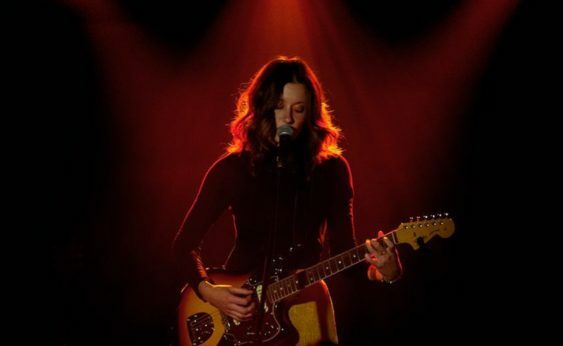 Lera Lynn‘s big break arrived in 2014 when she was cast as a moody lone troubadour in the second season of HBO’s dark crime drama True Detective. Her desolate Lynchian scenes suggested a spare, skeletal singer/songwriter, but Lynn’s music is richer than that she draws equally from classic country and literary Americana, creating an ethereal spell from roots music. Sorry! The contest for Nashville Singer-songwriter: Lera Lynn | Swedish American Hall has ended.